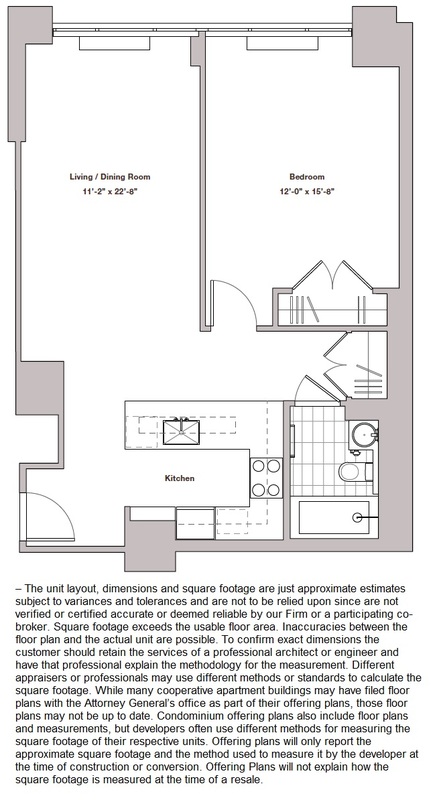 If you are looking to rent a furnished one bedroom around Columbus Circle with Central Park views and are interested in a long list of amazing amenities please consider apt 32M at 322 West 57th Street. This bright one bedroom apartment has a beautiful open kitchen with Sub Zero fridge, Bosh dishwasher and a large white marble counter top. The Sheffield is one of Manhattan’s premier condominium residences. Amenities: Full time doorman, Concierge, Swimming Pool, Health Club, Spa services, Sauna, Lounge, Roof Deck, Playroom, Cold Storage, Multiple Laundry Rooms, Live-in Super, Garage, Private Driveway. Sorry no pets.